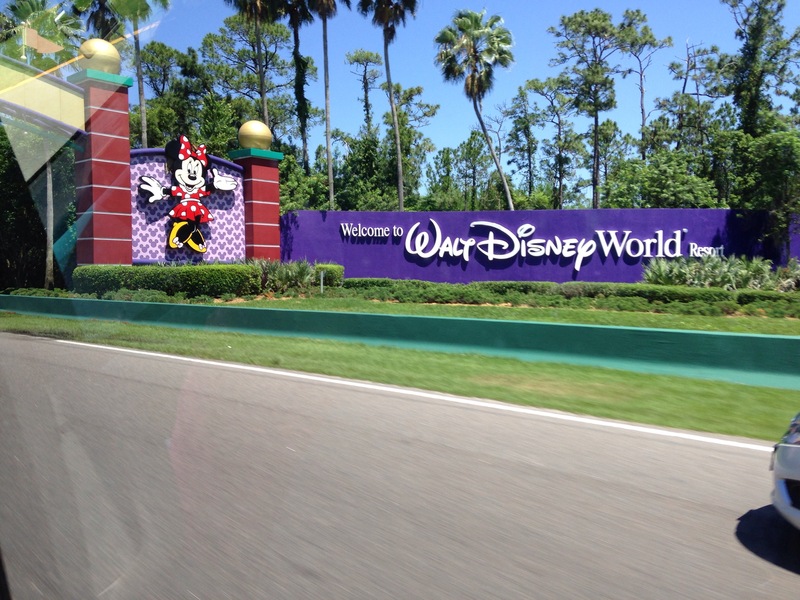 Let’s start at the first stop on my Disney vacations, the resort. Yes a Disney Vacation is all about the parks but really the resort is where it all begins. This is where you start and end each day. We always stay at Port Orleans Riverside. I love the atmosphere there. It’s the perfect hotel for a Southern Belle. Riverside is next to the French Quarter and you can walk back and forth, together they put off the feel of New Orleans. 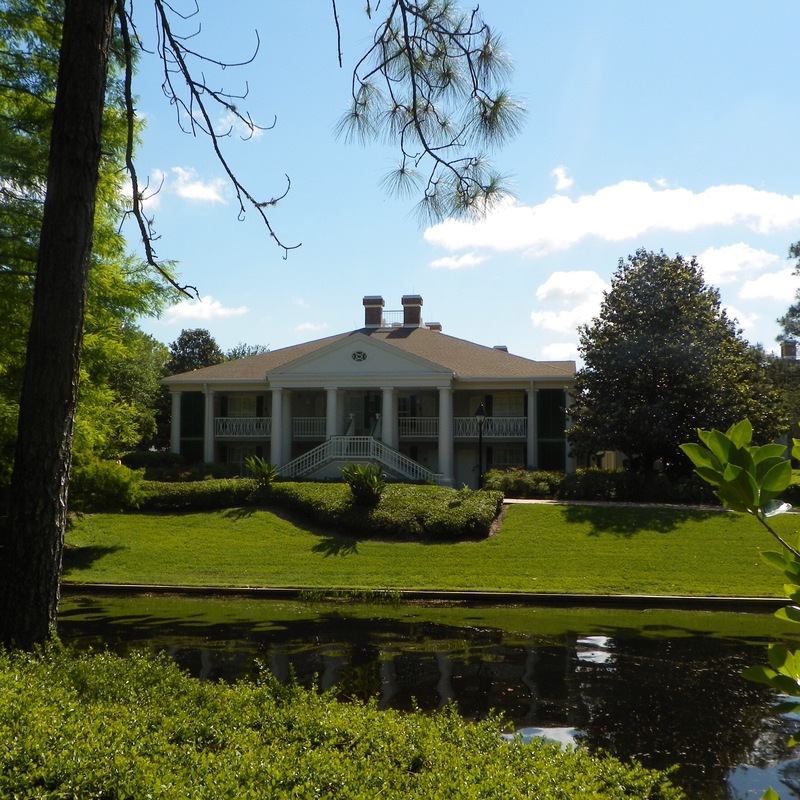 You have the plantations in Magnolia Bend the bayou houses in Alligator Bayou, and the “city” at the French Quarter. We always ask for the Magnolia Bend side, it feels more open and colorful to me than Alligator Bayou. Plus of course it doesn’t heart that it’s the plantation side. Yes this resort is popular with families but it is quaint. What better way to finish off a Southern Belle’s Disney Photo Week than with a true vision of the South. I love Port Orleans Riverside because a Southern Belle can feel like a Southern Belle there, especially in Magnolia Bend. This picture is of part of Magnolia Bend, which is my favorite side, in my opinion Alligator Bayou is more dark and boring. It doesn’t feel as homey to me as Magnolia Bend does. But overall I love the old sourtherm charm I get from Riverside. Hopefully this happens still! I could really use some time where I can be a kid again! Never Grow Up! 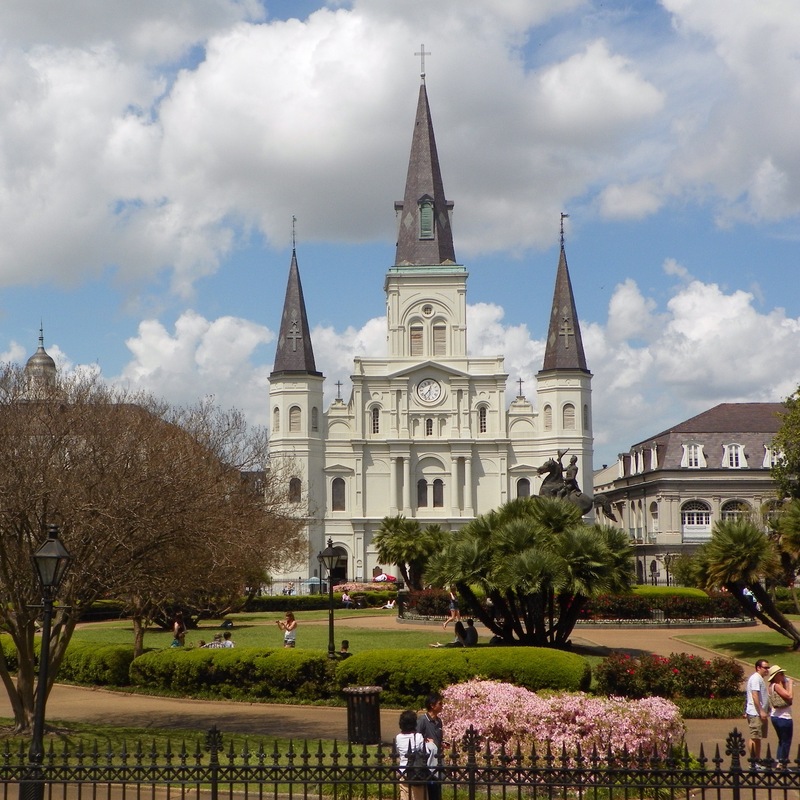 Ever since my, way too short, visit to New Orleans earlier this year, I have been enamored with that city. I want to take in everything New Orleans. I think that is one of the reasons I am loving NCIS: New Orleans so much. I am reading the book of blog posts by author Heather Graham titled “Why I Love New Orleans”. I find myself looking for romance novels set in New Orleans. 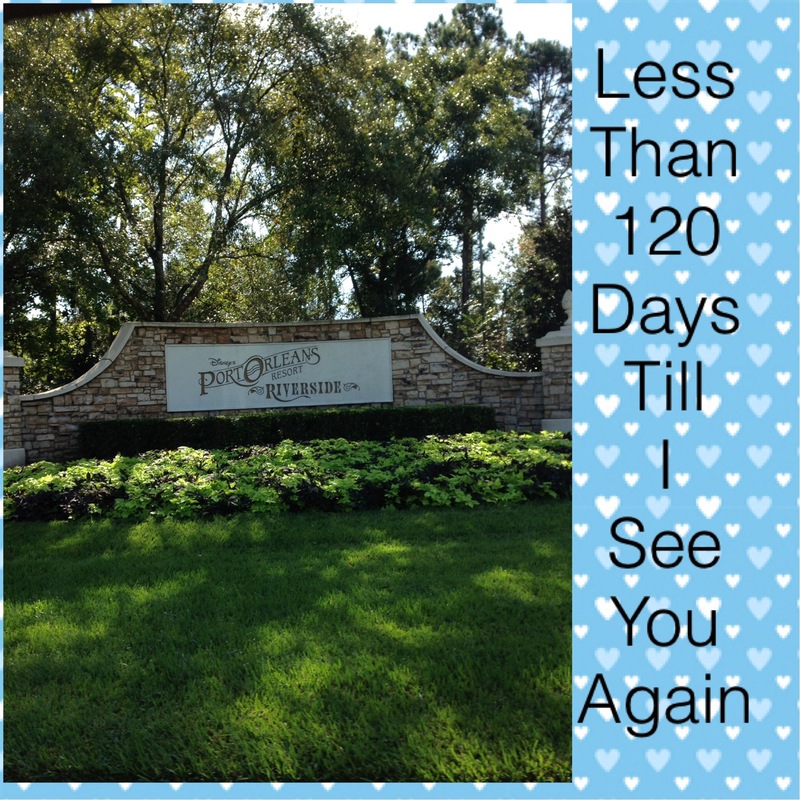 Heck, I am even waiting to stay at Port Orleans French Quarter one night when we go to Florida in November just so I can see what it is like. We always stay at Riverside when we go but I want to try the French Quarter once. I purchased a Mega Millions ticket last week and I said one of the first things I would do if I won was take a trip to New Orleans so I could get it out of my system. I never dreamed I would be drawn to this one of a kind city like I was but I am in complete and utter awe.